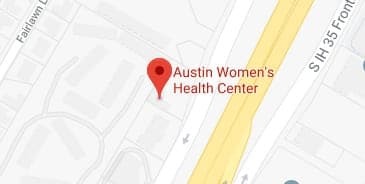 At Austin Women’s Health Center we offer comprehensive gynecological health care with a focus on providing compassionate abortion services in a private and supportive environment. We recognize each patient as an individual with unique needs. We believe you deserve real care, and real choices. We are honored to serve the community of Central Texas and beyond. What Kind of Emergency Contraception a.k.a. “The Other Pill” is Right For Me?